What do you do when you suddenly find yourself with too much time on your hands? Experiment with food, of course! And today, I managed to cook this dish for the first time. Et voila! 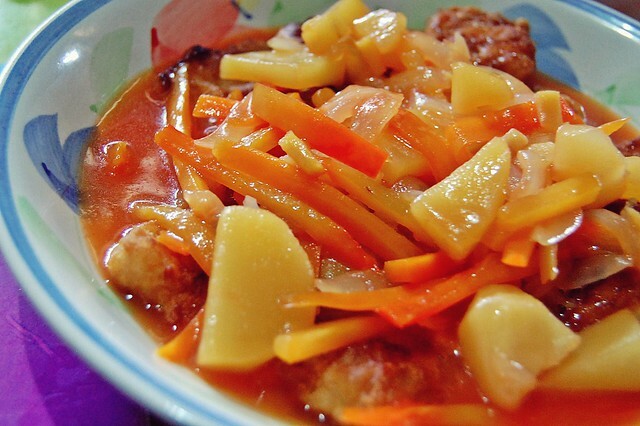 Sweet and Sour Fish!